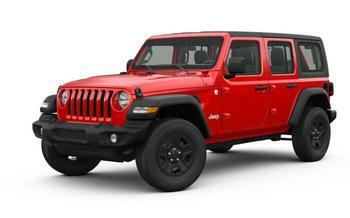 Chrysler (FCA US LLC) is recalling 539 model year 2018 Jeep Wranglers. The intermediate steering shaft may not have been properly welded causing a split where the external spline is formed. Chrysler will notify owners, and dealers will inspect and, as necessary, replace the intermediate steering shaft, free of charge. The recall is expected to begin July 14, 2018. Owners may contact Chrysler customer service at 1-800-853-1403. Chrysler's number for this recall is U48.